The 50 World Tour is finally arriving to Koln! 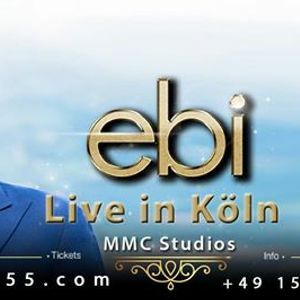 The 50 World Tour celebrates a lifetime of memories as Ebi, the King of Persian Pop cements his legacy as one of the greatest artists of our time as he embarks on his Final World Tour. 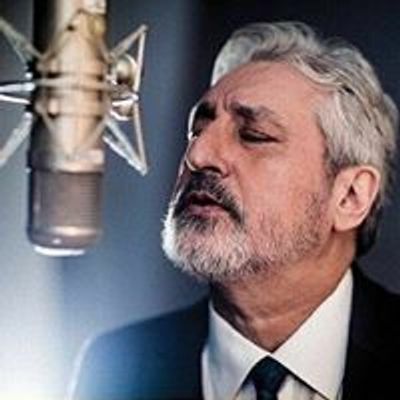 Predestined to be the biggest and most iconic concert tour in Persian Music History, with an estimated audience of 100,000, during the span of 70 concert dates, in 4 continents, in more than 13 Countries, and 35 cities.